Preview Thurs–Fri. Dec. 13-14 from 10–5. 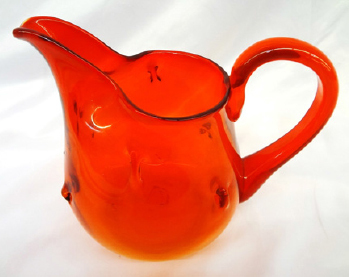 hand carved, signed duck, and water bird decoys, original oils, lamps, jewel tea china, and so much more. Live Auctioneers, Auction Zip.com Invaluable. Absentee and phone bids welcome. 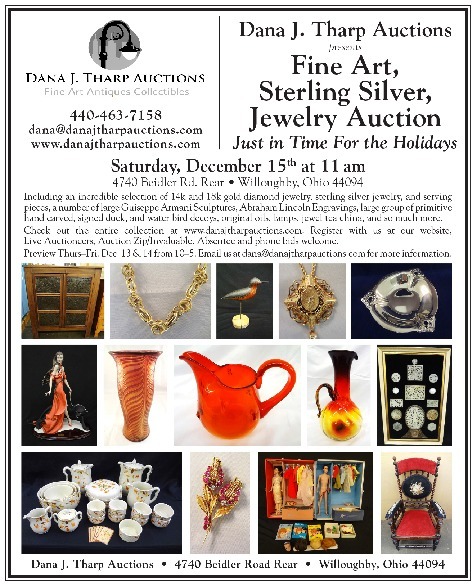 Email us at dana@danajtharpauctions.com for more information.